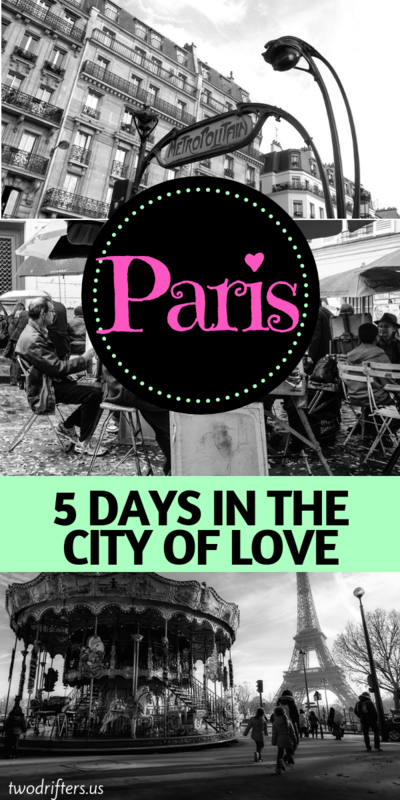 This article on 5 Days in Paris is a guest post by Agness + Cez of eTramping. For centuries, Paris has proudly held the title of the most romantic city in the world, filled with iconic sights and attractions such as the Eiffel Tower, the Arch de Triumph and the Louvre museum – which recently became the most visited in the world, with 10 million punters lining up to take a look at the Mona Lisa et al. It’s little wonder that the city itself is in the top three when it comes to drawing in the crowds annually – with only London and Bangkok ahead in the tourism stakes. You’ll queue for hours to get in here. With such a well-trodden path you might expect that every attraction has been done to death – but not so say Agness and Cez from fellow travel blog eTramping. 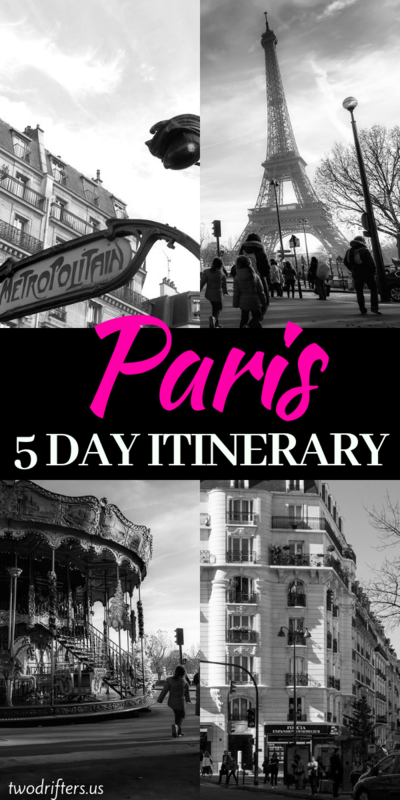 They’re here to highlight some of the most popular places in Paris and amazing alternative experiences you can have in this beloved city over the course of five days. Some you might have heard of and others you might not. 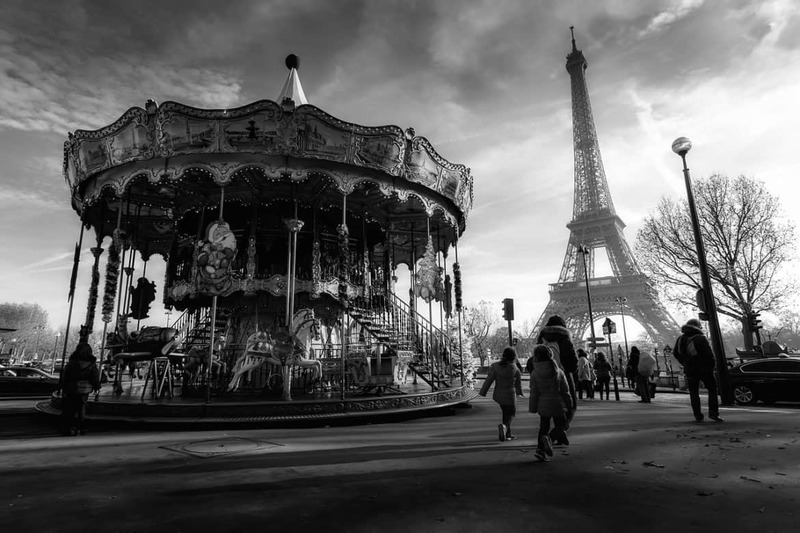 So, even if you think you know Paris well – prepare to be enlightened! Paris is full of old curiosities and niche museums, perhaps none more so than this quirky (and macabre) offering. Eccentric scholar Jacques Sirgent began his love affair with vampires some years ago and now has amassed a fascinating collection of exhibits that will chill and enthrall you in equal measure. It’s a must for anyone interested in such folklore – especially if you get to hear some tall tales from the man himself. Paris has had more than a brush with such legends down the ages. 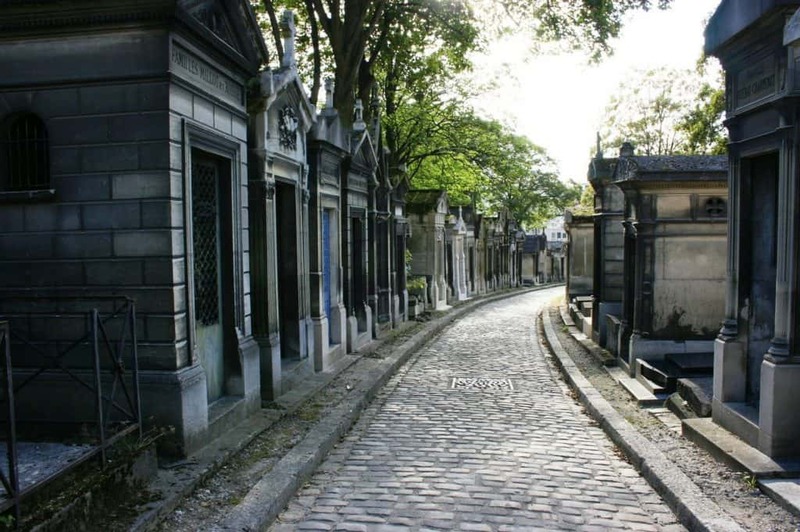 It might well be one of the most famous cemeteries in the world, but the epic, gothic city of the dead that is Père Lachaise is still often overlooked in favor of the more mainstream sights of Paris. And that is a real shame – because you’d be missing something truly special here. The likes of Jim Morrison, Oscar Wilde, Moliere, and Edith Piaf are among the eternal residents – but it’s the atmosphere and architecture that are the real stars. Not to be missed and perfect as an accompaniment to the vampire museum. Two Drifter’s note: You might consider this Paris Walking Tour: Dark Heart& Murder Mysteries for more in-depth spooks. Paris is famous as the city of love, but unfortunately, the (in)famous padlocks that adorn the bridges over the Seine were removed for safety reasons. Of course, you can still “seal your love” by getting involved with this tradition, but as an alternative, visit the I Love You Wall instead. Created by two artists, it features a 416 square foot façade with the words “I love you” written over a thousand times in over 300 languages. 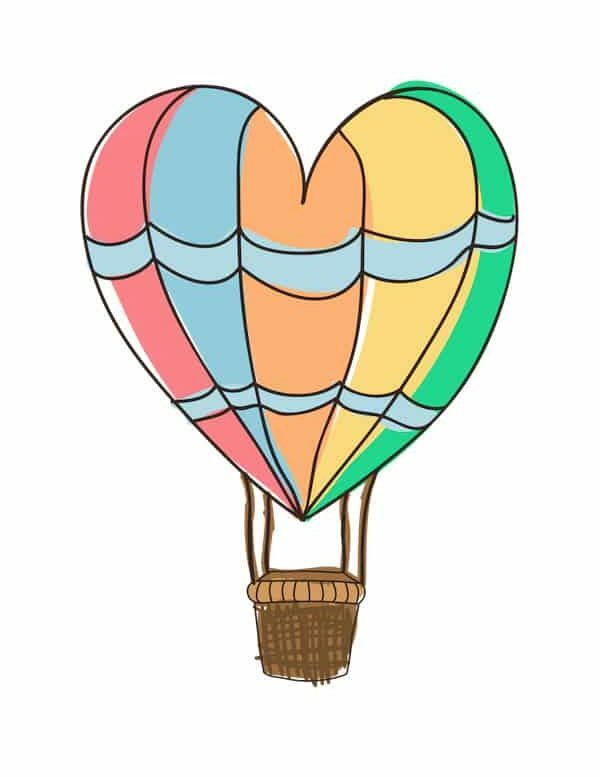 A focal point for romance in the city, if you visit on Valentine’s Day you might not be alone! 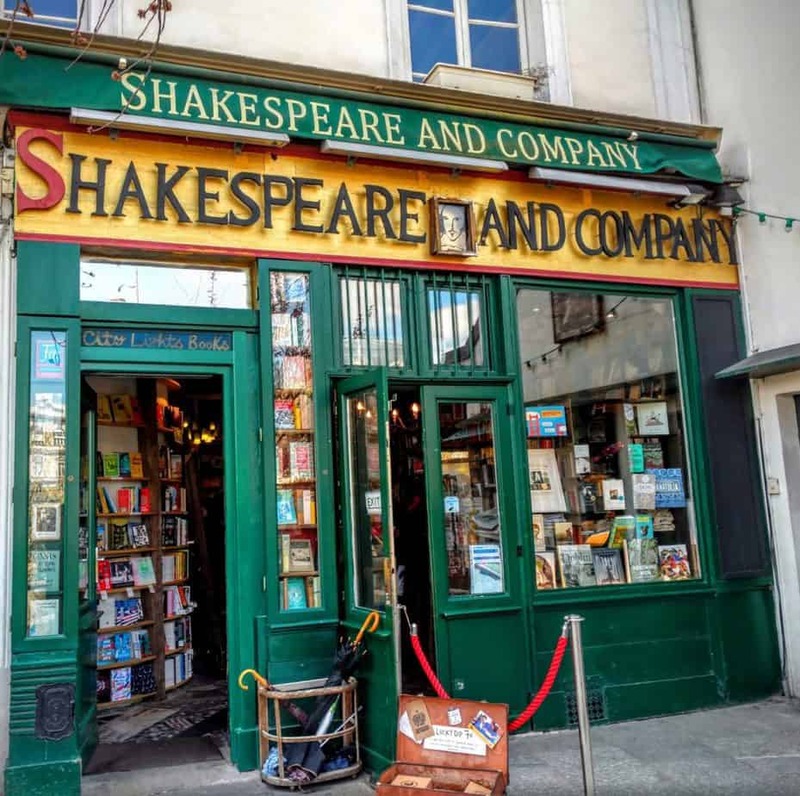 With the enviable real estate of being located just opposite Notre Dame, this charming find has become a word-of-mouth icon of Paris, particularly among writers. Dating back to 1951, it’s also known as the “Tumbleweed Hotel,” with a remarkable history of sheltering vagabonds and artists in exchange for the written word, or to help out a few hours in the shop. Its ramshackle interior ensures that it can get crowded – so visit early if you can. You could spend hours here if you’re a bibliophile. If this name sounds familiar to you, you’re either a Harry Potter fan or know of this 14th-century French alchemist. According to Potter author JK Rowling, Flamel was a close friend of Dumbledore, but he was actually a real person and his house is the oldest stone dwelling in Paris. It was here that Flamel was thought to have discovered the Philosopher’s Stone: the only substance that could turn base metal into gold. Either way, you’ll need plenty of precious metal to eat at the fine dining restaurant that’s now on site there. Paris is a city of gardens. 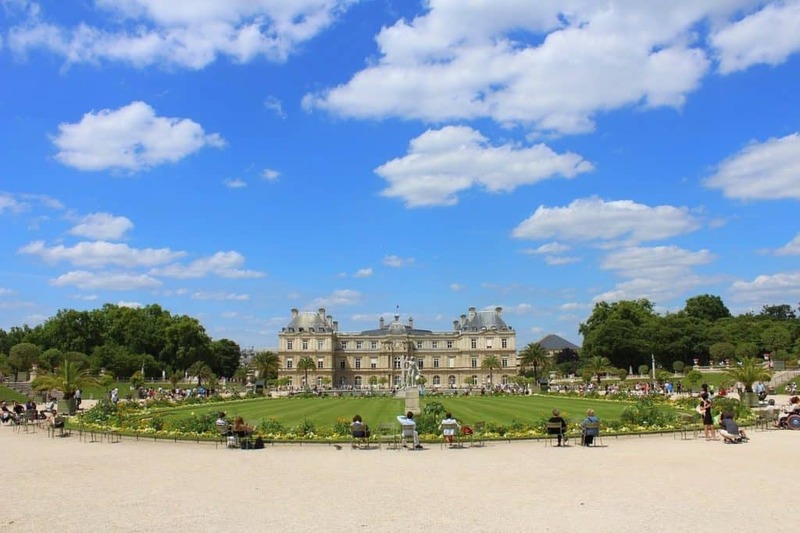 Sure, the Luxembourg Gardens (pictured above) might be the more popular tourist spot for good reason, but for something a little different and less traveled, head to this beautiful and serene spot in the city. It’s a three-mile stroll with an abundance of flora that is set 10 meters above the streets below. This previously abandoned aqueduct was converted into the world’s first elevated walkway in 1993 and it has been charming visitors ever since. Best on a lazy, sunny afternoon and especially if you want to enjoy Paris on a tight budget. For a more sobering alternative attraction, why not take in “La Salle des Espèces Menacées et des Espèces Disparues?” The Room of Endangered and Extinct Species is exactly that – over 250 examples of animals and plants that humankind has either already snuffed out or is well on the way to doing so. The room is dark and the temperature low to preserve the taxidermy for as long as possible and some of the exhibits are the only examples left in the world. A stark reminder that we need to look after our planet better. It’s located in the Natural History Museum. It might no longer be on the “off the beaten track” list, but we’ll include it anyway because it’s so cool. 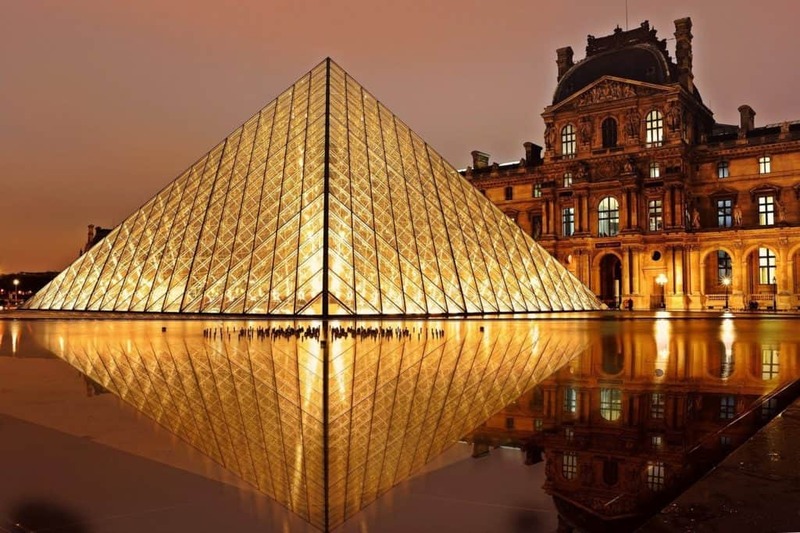 It is said there is another Paris underneath the city of Paris, with thousands of miles of tunnels, sewer systems, tracks, and walkways – but unfortunately not much is accessible to the public. 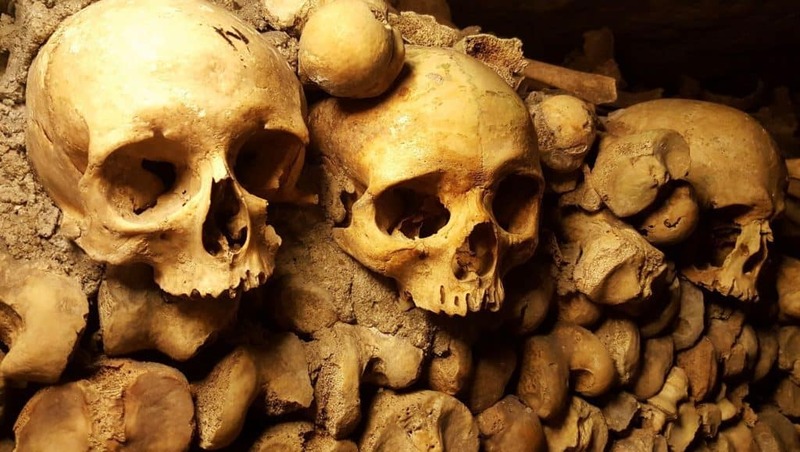 One thing you can see, however, is the Catacombs – which house the skeletal remains of an astonishing seven million people. It’s probably the most popular inclusion on this list – so plan ahead when visiting. *You can always get a Catacombs Skip-the-Line Ticket in advance, too! Or take a guided tour with priority entrance included. Outside of the “big three” attractions in Paris, a cruise on the river Seine surely isn’t far behind. And while it is a wonderful and memorable tourist trap, might we suggest that you look elsewhere for a romantic waterway excursion? 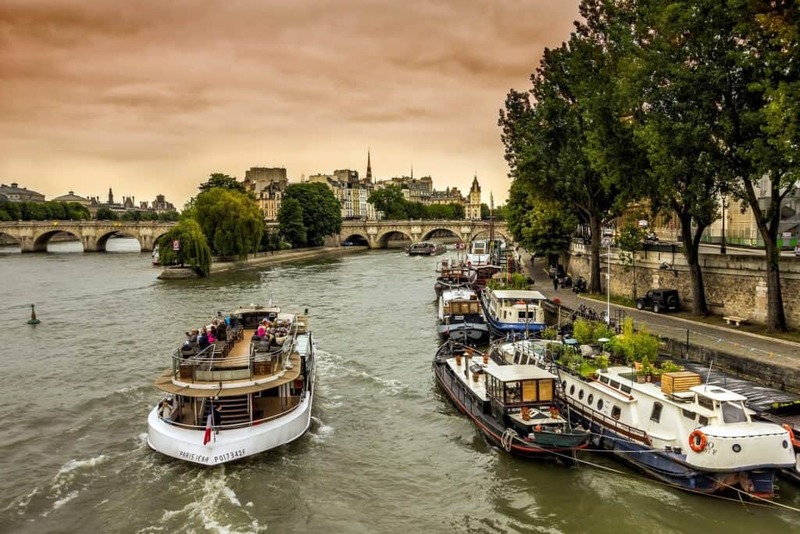 Paris has plenty of canal boat tours (along the Seine’s many tributaries) that offer a similar experience and are certainly more off the beaten track, and there are plenty of hidden gems to discover along the way too! Cruise the Seine’s tributary canals to discover more to Paris. There are many copies of the iconic Lady Liberty around the world, including a Lego version in Denmark. The nation that gifted the statue to the US has its own replica though, which can be found on an island in the middle of the Seine. The French gave the original to the Americans back in 1886, and so they returned the favor with a miniature version shortly after. It’s an exact, quarter scale replica that is definitely worth a visit if you’ve never seen the real thing – or for some reason you want to pretend you’re in New York. If you fancy a walking tour of Paris that’s rarely mentioned in a guide book, check out this abandoned railway track that circles the city. It was built before the famed Paris Metro but has long been left to be reclaimed by nature. Nonetheless, it’s seriously off the beaten track and will attract a different kind of tourist altogether. Along the way, you’ll discover some wonderful abandoned stations, some striking graffiti and street art – and plenty of rats. Bring a flashlight – the tunnels won’t be for everyone. Expect views like this from your final Parisienne destination. Forget the Eiffel Tower – who wants to see that?! Well, just about everyone to be precise, but when you’re actually climbing the Eiffel Tower itself – you won’t be able to see it – so what’s the point?! Did you know there’s actually a better place to view it from? 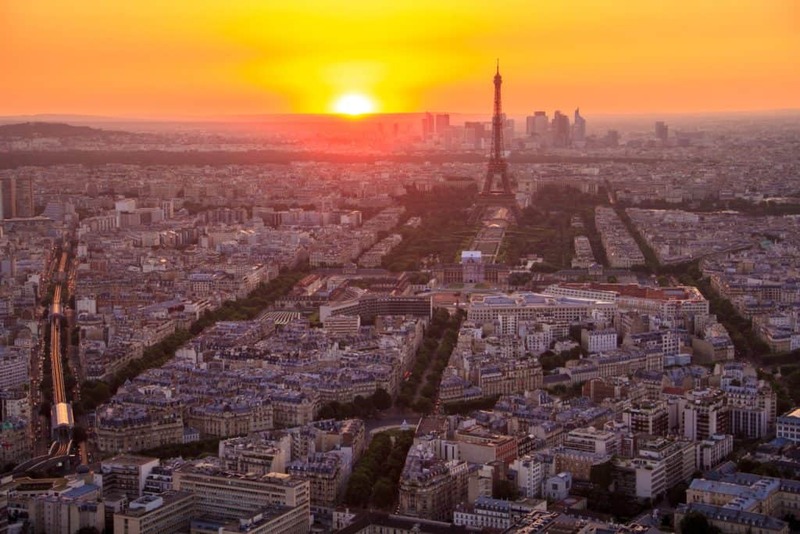 Head over to Montparnasse Tower instead and there you’ll discover a stunning, panoramic viewing platform with all of Paris laid out before you. Now you can take the money shot photograph you came for. About the Authors: Best friends Agness and Cez have been exploring the globe since 2011, all the while bringing you the best advice via their adventure travel blog eTramping. They’re from Poland originally, but their current address is the world. Follow their escapades on Instagram, Facebook, and Pinterest.